Use good judgement and critical thinking when using a site / service - if it looks to good to be true, it probably is and always check the URL address! Please see below for a list of our websites. 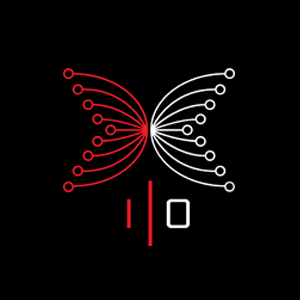 Use the IOHK Daedalus wallets for Windows Mac and Linux, Download them from https://daedaluswallet.io. Please be aware of fake / scam smartphone apps. There are currently no Android or iOS versions of Daedalus wallet. Do not disclose your balance or portfolio details online. This can make you a target for hackers. Do not rush into anything, doing a little online research which can reveal a scam or something which has been flagged as negative by the community. See Preventing Loss of Ada for more safety tips. Finally, if you have suspicions or would like to report a scam, please email us immediately at report@Cardano.org As the official Cardano organisation, we can often put pressure on 3rd parties to take down scams. Our first action will be to contact the hosting provider, domain registrant or social media platform directly. We also rely on the community reporting these directly to 3rd parties, so please do report any scams directly with the relevant party as well as to report@Cardano.org.